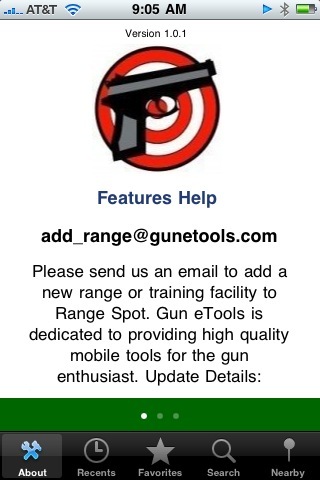 Gun eTools continuing to empower gun enthusiasts everywhere with quality mobile tools is pleased to announce "Range Spot" a new iPhone app that will allow gunnies to find ranges nearby or in any state. 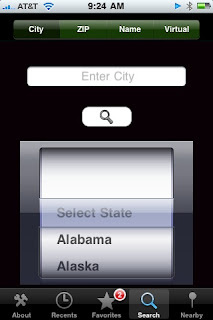 With just under 7,000 ranges stored in the applications native database you are sure to find someplace to shoot no matter where your travels take you. Leveraging from the success of "Gun Spot" Gun eTools has retained the same user experience and transferred it to "Range Spot" for a seamless user experience. 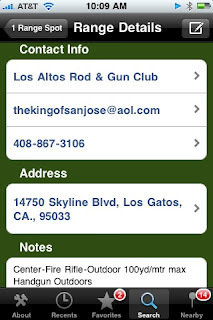 You still get the Favorites, Recents, Nearby, and multi-search features to quickly find information about shooting ranges in any area of the country. 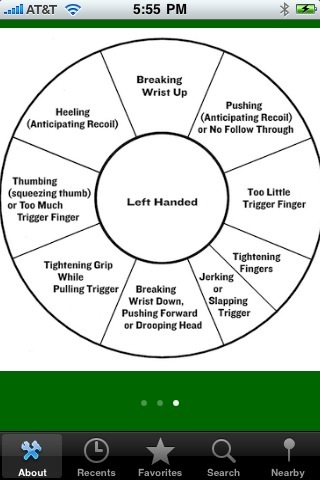 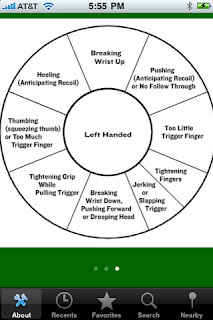 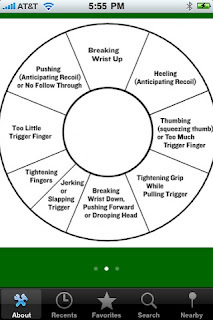 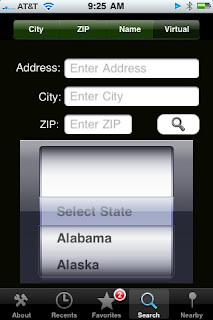 You can also go to the range's web site, get directions, place a phone call or email a query from the details page. 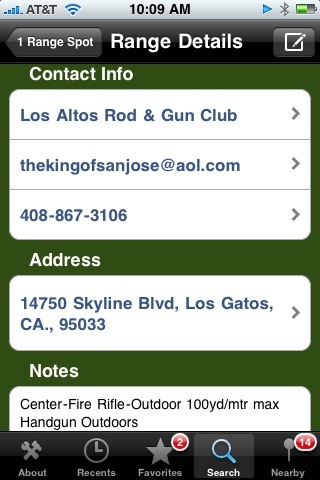 Owners of "Gun Spot" will immediately feel at home using "Range Spot". Here are some screen shots of the upcoming application. 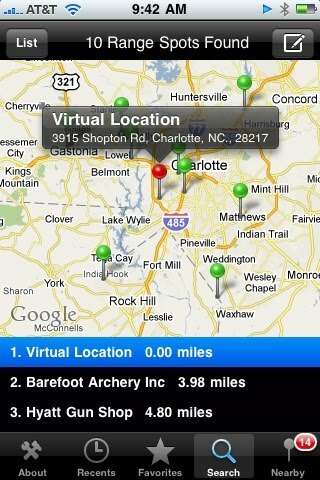 "Range Spot" will be available in the Apple iPhone store in November 2010.